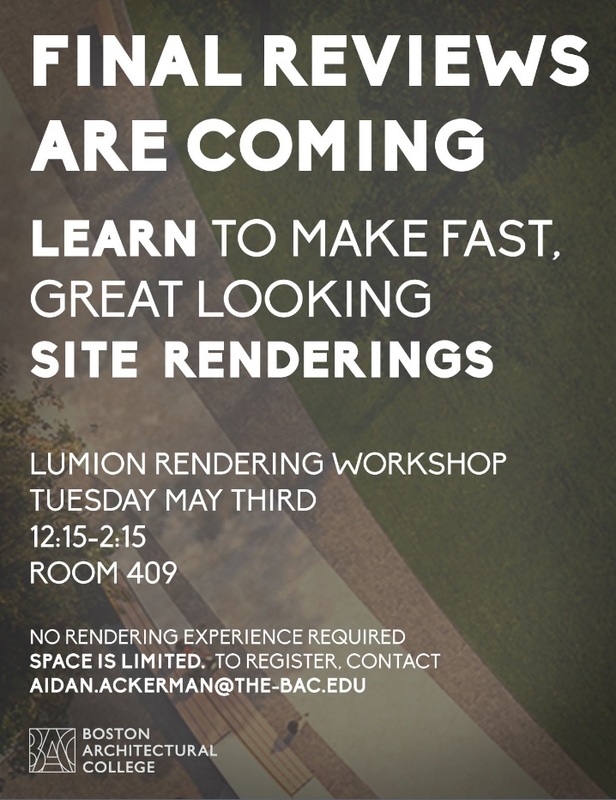 Just in time for final reviews, there will be a site rendering workshop to help you prepare fast, great looking site renderings! 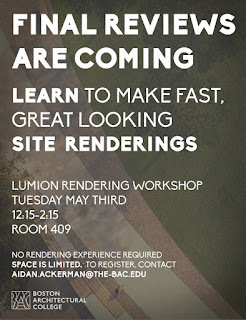 This workshop will use Lumion, a powerful yet easy to learn piece of rendering software. 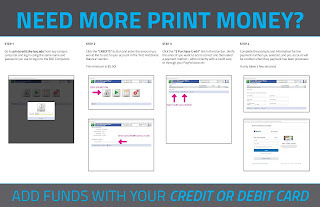 No prior knowledge of rendering is required for this workshop – everything you need to know will be covered in 2 hours. This workshop is best suited for students who know some basic 3D modeling in Sketchup and/or Rhino. Space is limited, so please email Aidan Ackerman to reserve a seat. See you there!